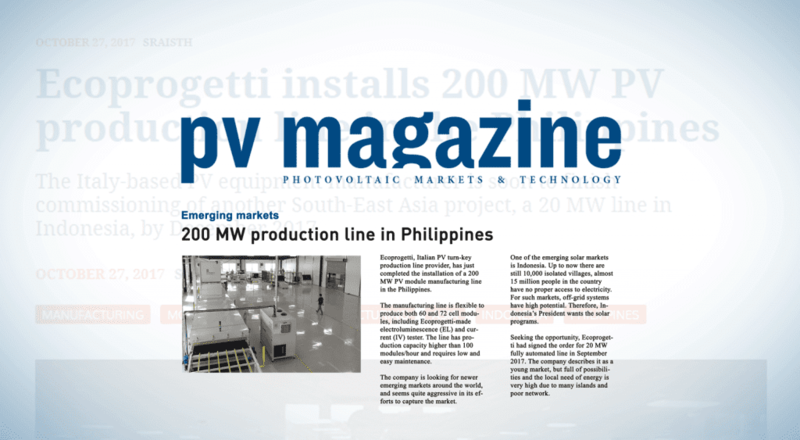 Published: 27/10/2017 Ecoprogetti installs 200 MW PV production line in the Philippines. 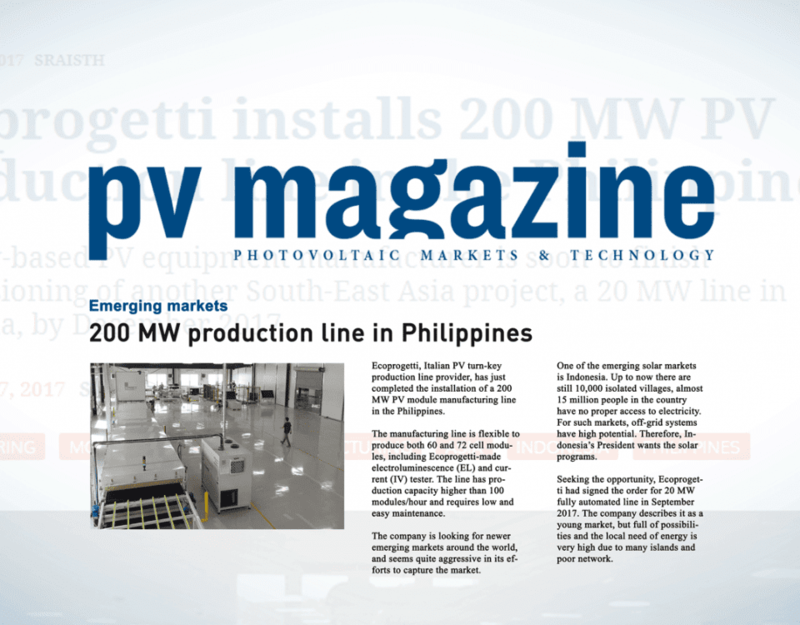 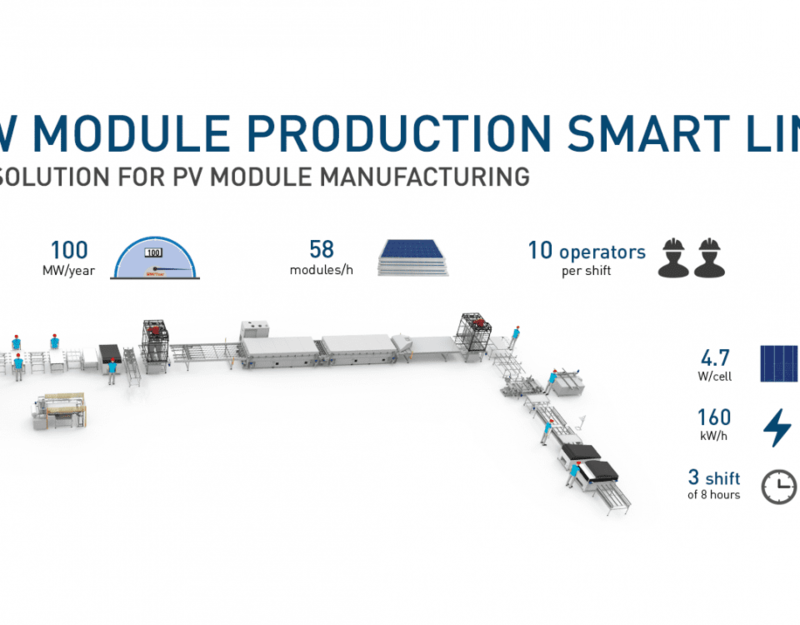 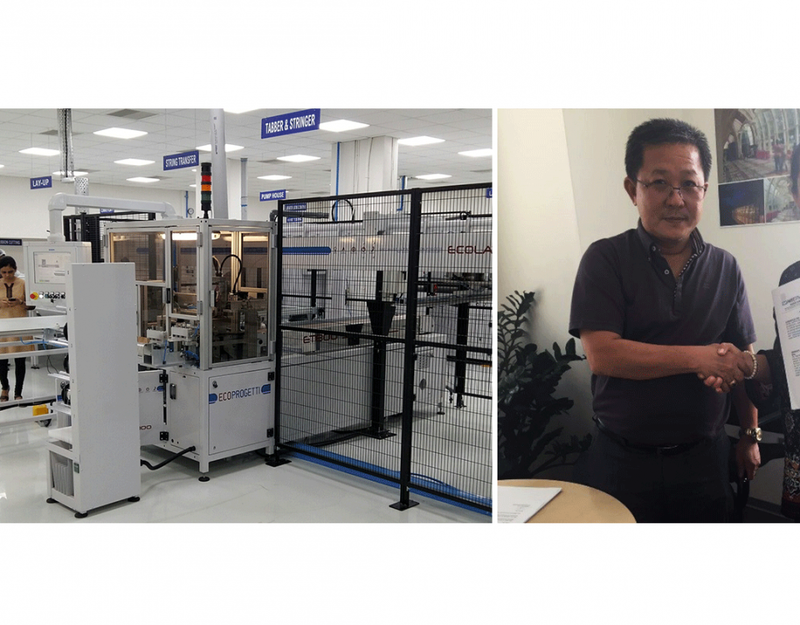 Specialist in PV Production Process, Ecoprogetti, is entering the South-Eastern Asian market with more COMPLETE TURNKEY PRODUCTION LINES! 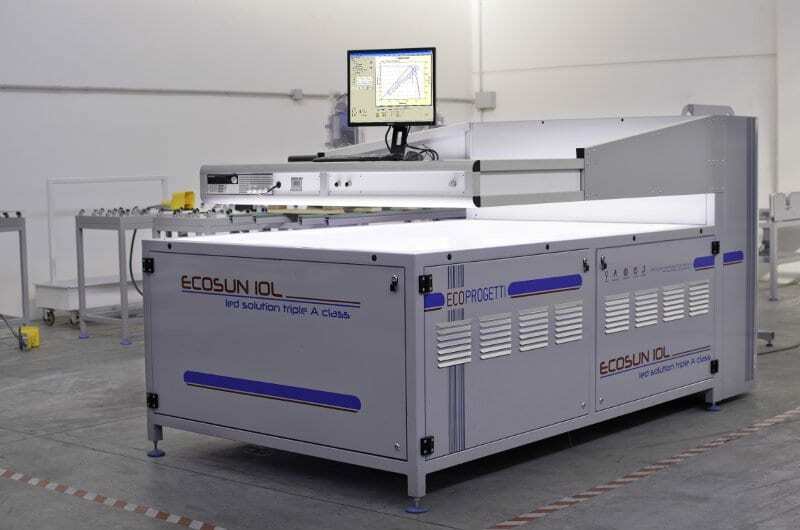 With 30 years of experience Ecoprogetti has been delivering the right level of automation to each different emerging country, providing solutions tailored on the local’s needs. 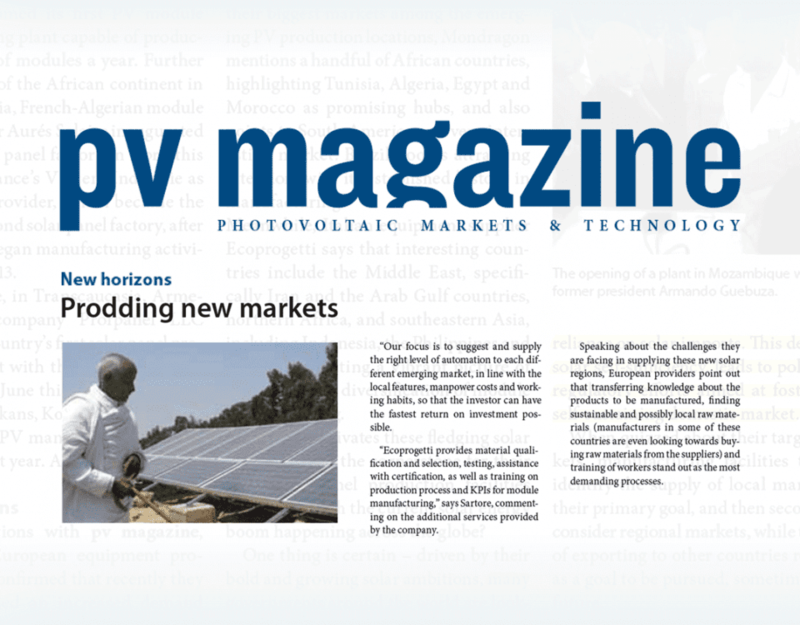 Have a look at PV Magazine’s article. 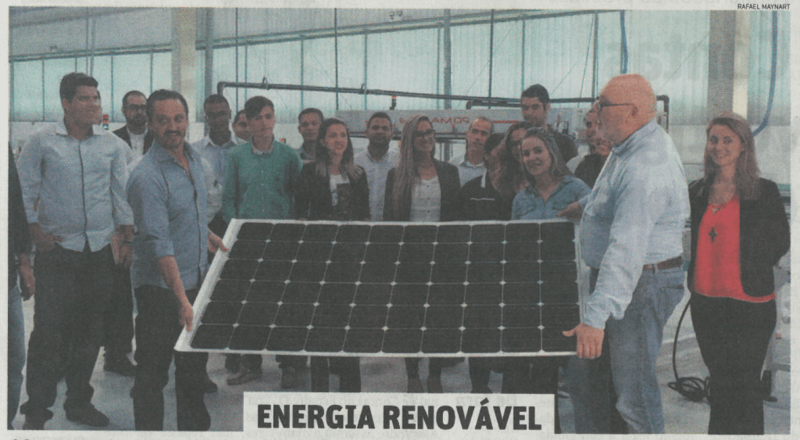 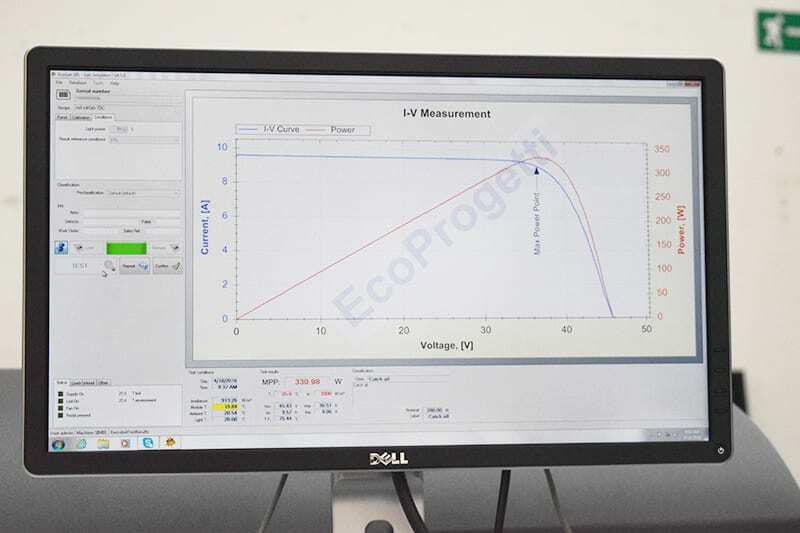 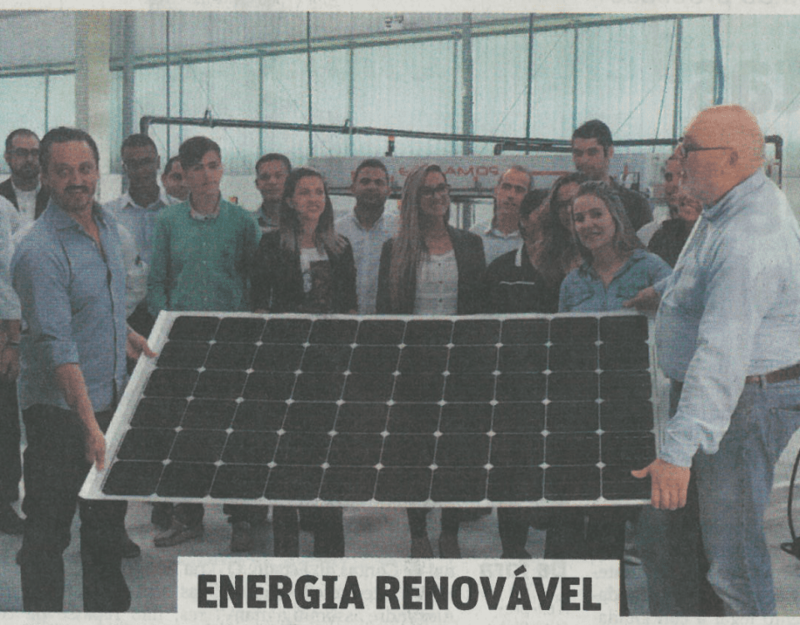 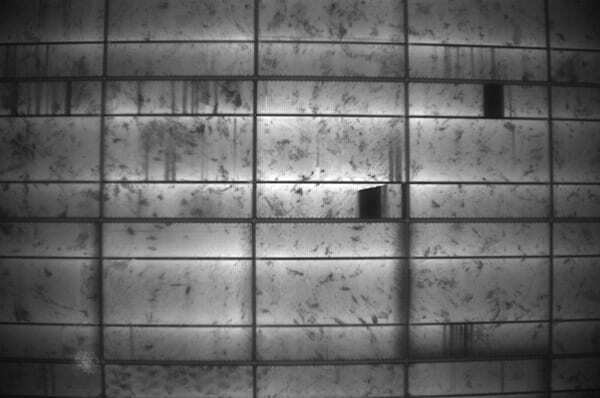 “What makes Ecoprogetti the leading company in the Photovoltaic Production Process”. 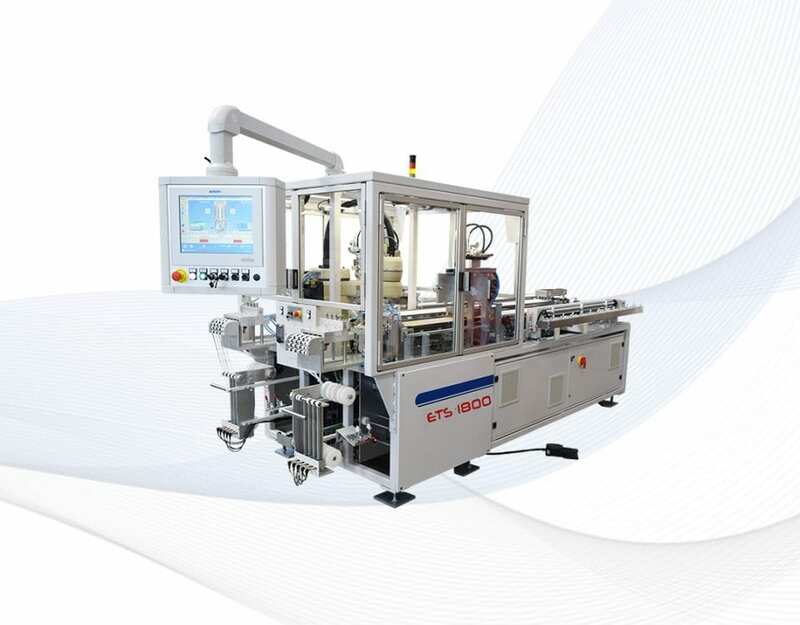 High-efficiency stringer machine ETS1800 – New publication! 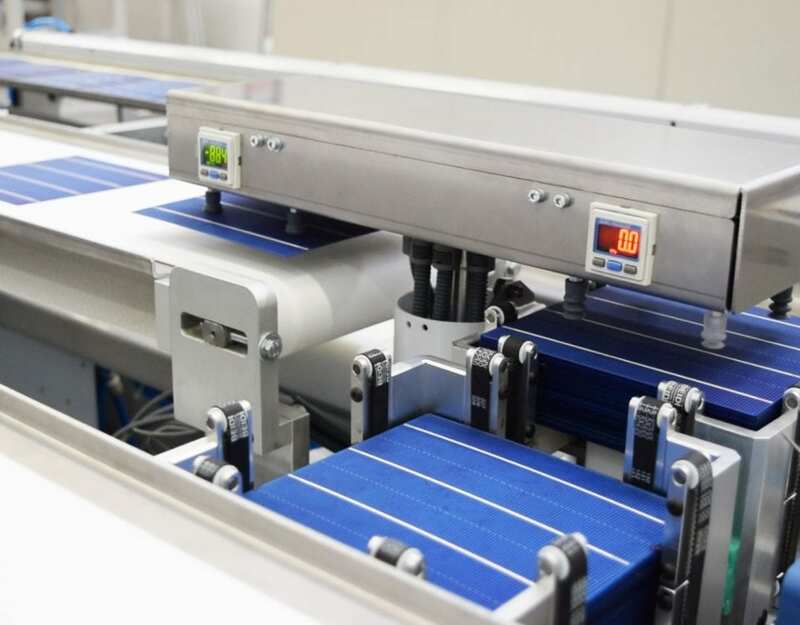 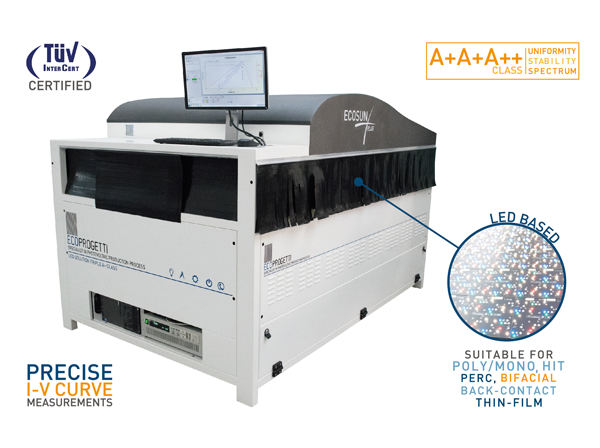 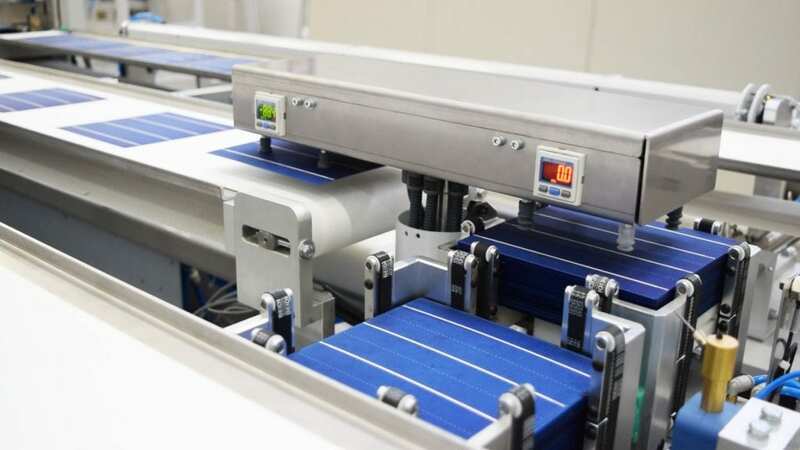 NEW ARTICLE ABOUT OUR HIGH-EFFICIENCY STRINGER MACHINE ETS1800 Our new high-efficiency solar cell stringer machine ETS1800 is the most compact solution in the market! 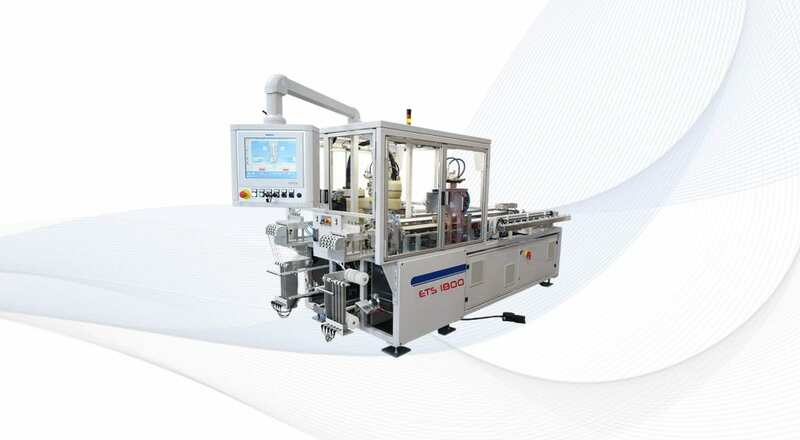 Discover what Taiyangnews wrote about it! 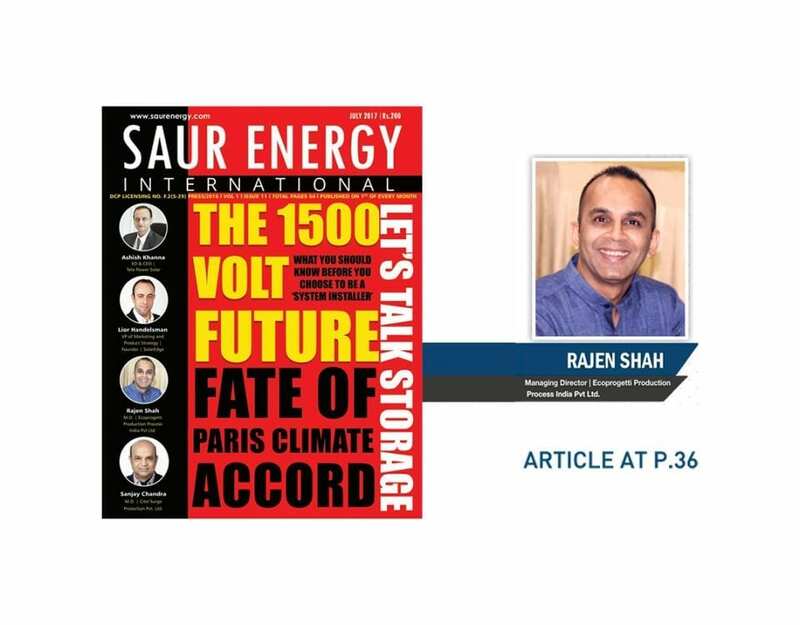 Click here to read the article! 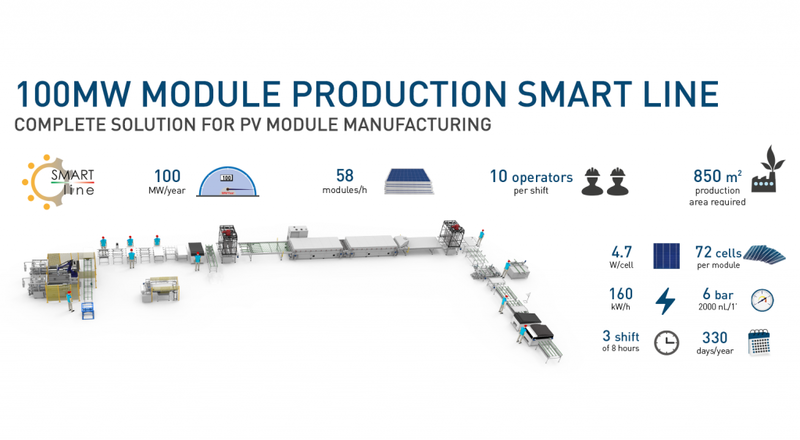 Ecoprogetti at Intersolar India 2017! 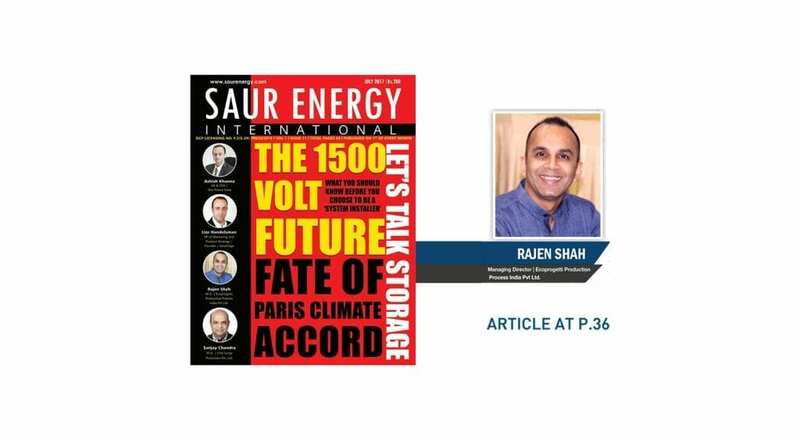 Ecoprogetti at Renewable Energy India (REI) 2017! 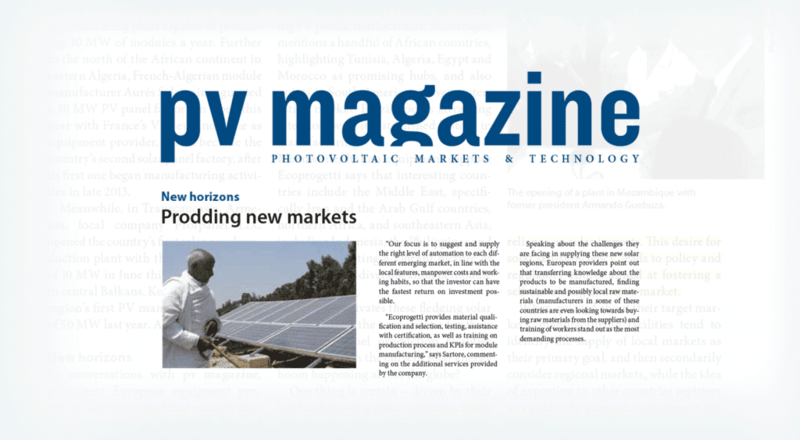 Intersolar North America 2017 is at the door! 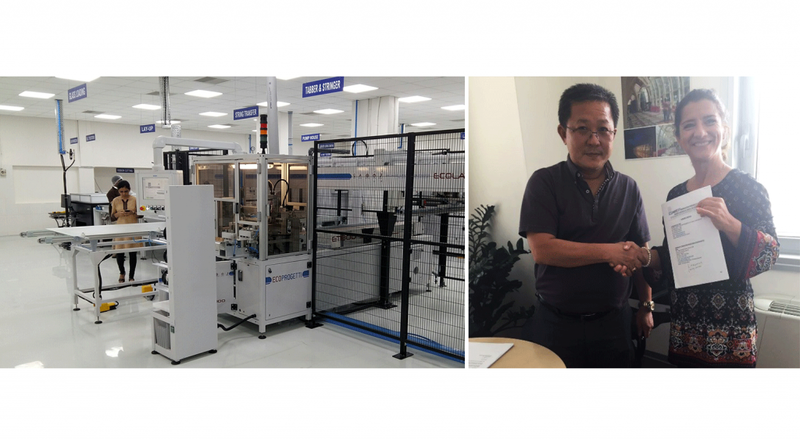 Ecoprogetti at RE & EE Philippines 2017!